Priced below MSRP!!! Bargain Price!!! Biggest Discounts Anywhere!!! All Wheel Drive, never get stuck again... 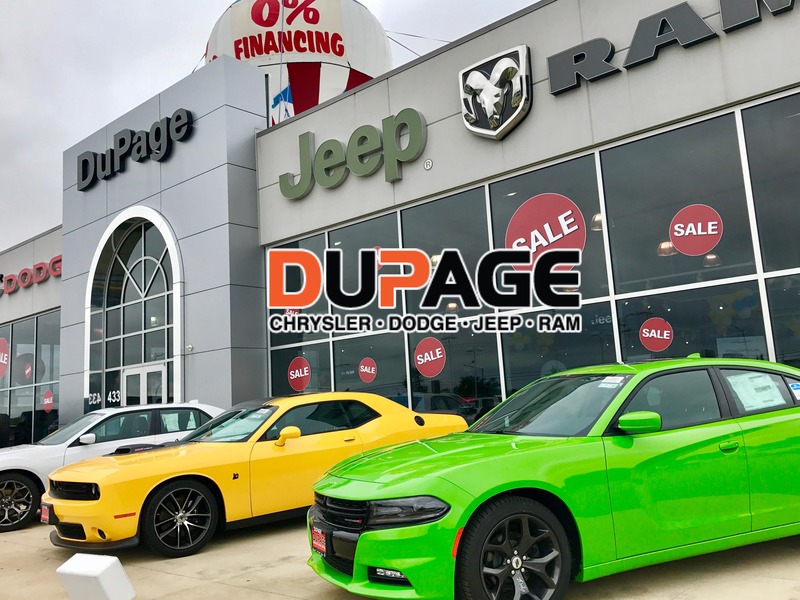 Isn't it time you got rid of that old heap and got behind the wheel of this hot 2019 Dodge Durango SXT*** Includes a CARFAX buyback guarantee. Great MPG: 25 MPG Hwy... Hurry and take advantage now!! Optional equipment includes: 3rd Row Seating Group..., FREE LOANERS!!!!!! PICTURES ARE FOR ILLUSTRATION PURPOSES ONLY.